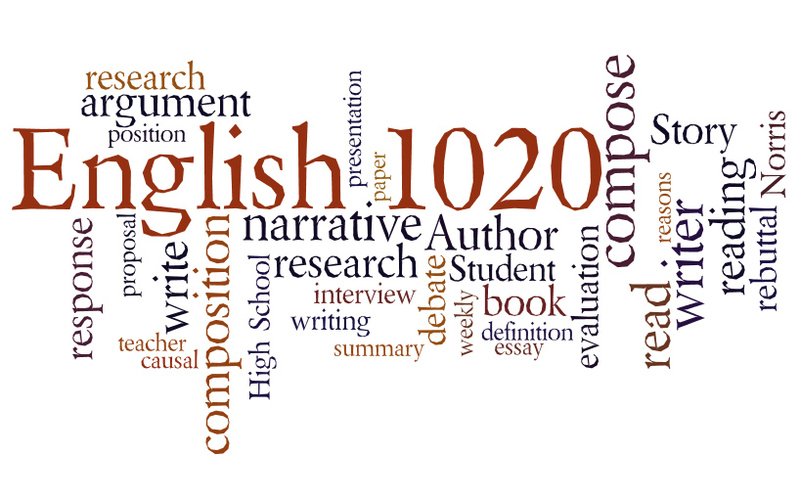 SCC English Composition II (1020) is a continuation of Intro to Comp (1010) with an emphasis on the study of argumentation and library research techniques and their application. Students write papers based on personal opinion and experience in analytical response to course reading. The college/dual credit course is the equivalent to UNL's English 151 or Ace #1 and Wesleyan's Writing Credit Archway A2. Students are able to earn 3 hours of dual credit through SCC. **Students must purchase books and materials for the course.